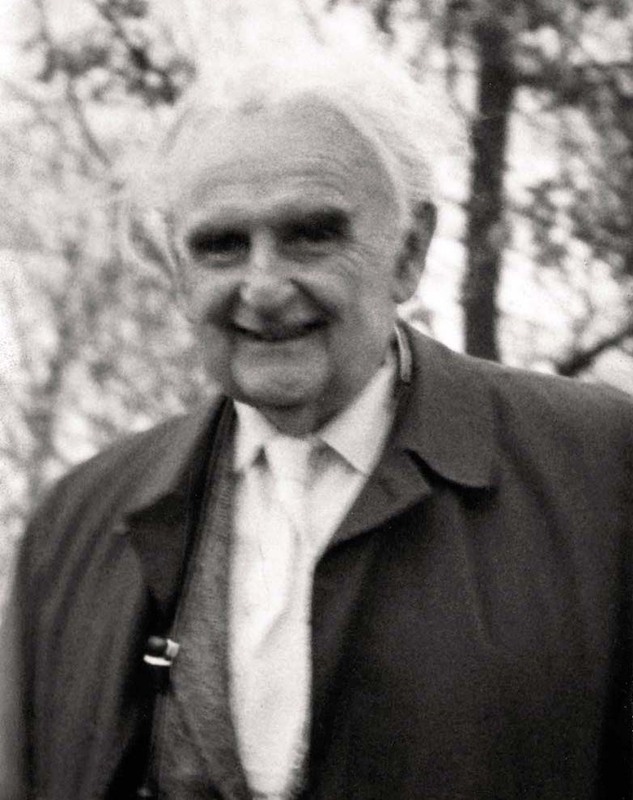 As President and Chief Consultant of the Neutra Institute, and Dion Neutra, Inc. 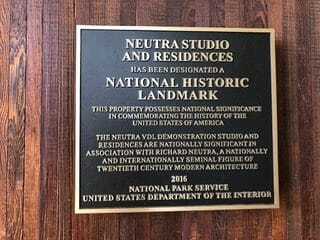 I, Dion Neutra, have been involved with ideas about how to preserve or enhance the experience at Silver Lake, for now, nearly 9 decades; since 1932, actually. 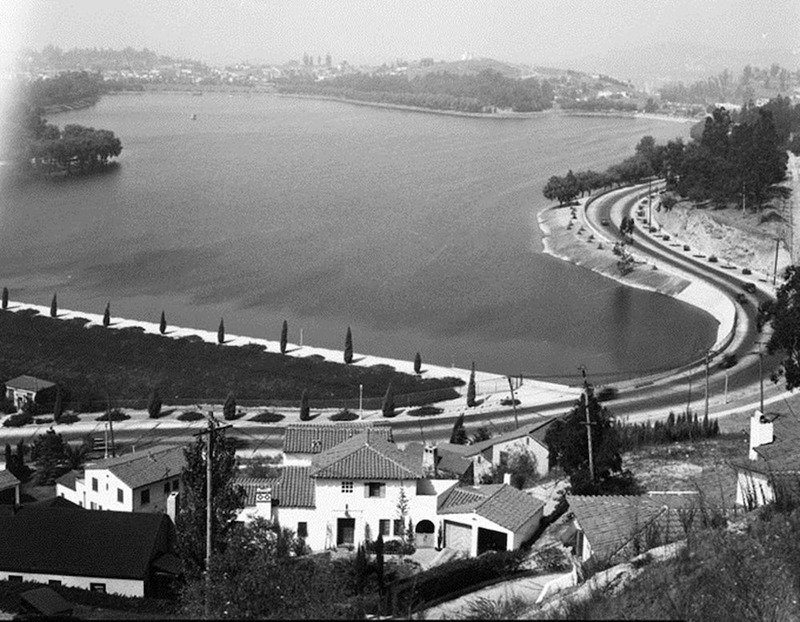 That was the date my father, finished construction of his first version of a live-work environment sited close to the water in Silver Lake, which he chose for his site, based on its urban beauty, location and potential back in those days. In the pic below, you see me, at about age 8, at left, three years later, admiring the reflections of the trees on the peninsula in what we called ‘The East Bay’. This view was one of the attractions that dad listed in his assessment of this, as a site choice for his advanced model for such a multi-purpose structure. It was named after a Dutch philanthropist, VDL, who loaned him a modest $3500 to help fund this effort, which upon completion immediately attracted international attention, and landed dad as representative in the early modern show mounted by the Museum of Modern Art, New York in that year. I’m in the process of recording some of what we together and me, solo, have thought about this in a book called MY NINE DECADES IN SILVER LAKE due out some time later this year. You can imagine the consternation with which we greeted the news in the early 50s, that DWP had decided to close off the East Bay and plant lawn there instead! That this would be locked off from public access was yet another insult. 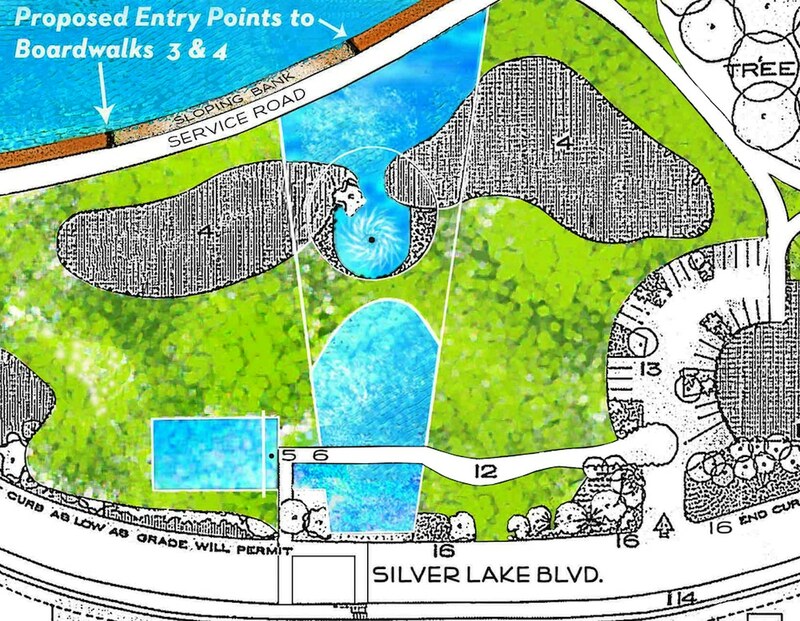 My father immediately came up with the idea of a large reflection Pool that would recapture at least some of the lost water views enjoyed for years by the public owning property on the East side of this park. The DWP rejected this idea, and instead started a program of watering and mowing lawn of 6 acres in area from that period on. Fast forward. 60 years later, DWP finally relented and allowed this area to be developed to what has become to be known as ‘the meadow’. This has been enjoyed as a passive recreation and relaxation area since. 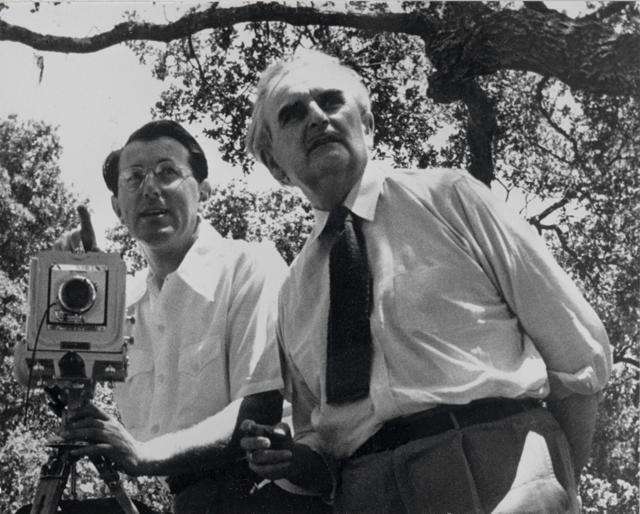 In the illustration below, we see famed photographer, Julius Shulman with my father, setting up a shot in one of many photo shoots they managed together over a very long period, starting in 1936 and continuing on until the photographers death just a few years ago. 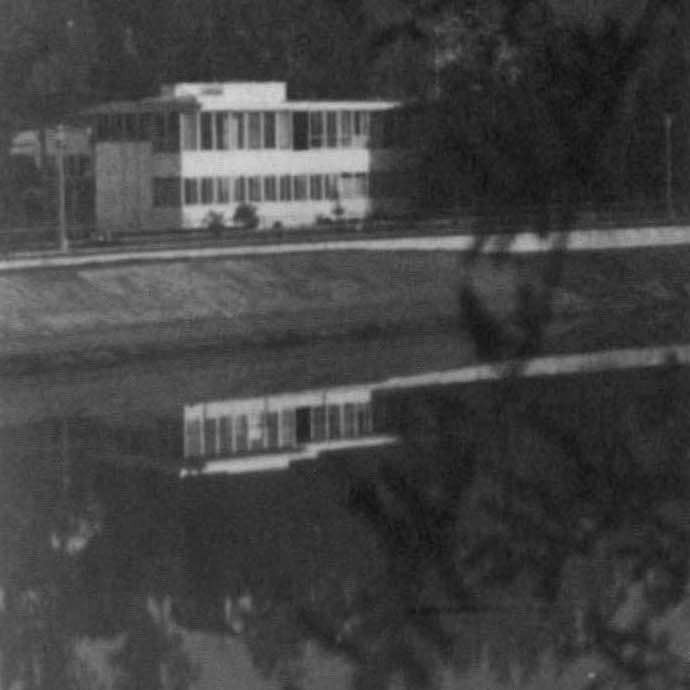 You could say Neutra launched Shulman on a world famous practice. In 1970, April 16, my father passed away in Germany of a massive heart attack. He was photographing a project of ours in Wupertal. An associate snapped this pic of him some 15 minutes before. As you can see, he was at the top of his game to the very end! A scant week later, the very first Earth Day was celebrated; April 22, 1970. I thought to myself, ‘What a shame that dad didn’t live to see this day; he’d been sounding the alarm about the health of the planet since the publication of his seminal tome, Survival Through Design of 1954. Had the world paid attention to some of what he espoused in that book, we’d be in much better shape today! This irony gave rise to a specialized garden design I came up with, for the then fenced off lawn area across from the VDL house, which had by then, been rebuilt by me, after a disastrous fire in 1963. I came upon the idea that the City could make headlines by designating an actual physical site for the commemoration of Earth Day, an annual event. Here is an update of what that design looked like 45 years ago. 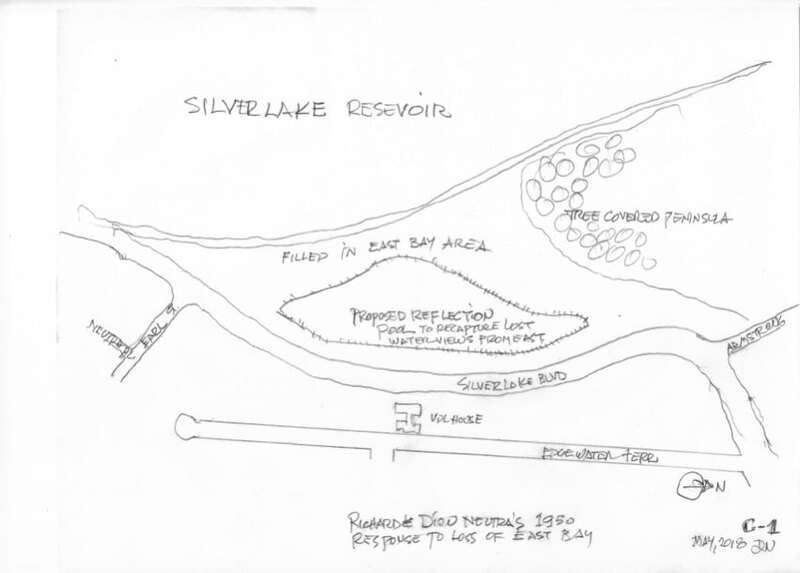 During the years, I had more detailed ideas in response to various initiatives put forth by the DWP, meeting with them numerous times, attempting to convince them for example to operate the lake at a much higher level, so as to reduce the views onto the offensive blacktop banks, which had come to surround this lake (in contrast to how it looked in the early days, natural banks; weeping willows and no service road all around). I learned because of State Dam regulations that a ‘freeboard’ of at least 5-7 feet would have to be maintained, to mitigate imagined ‘Tsunami Effect’ in case of an earthquake. To make this even worse, in the 70s the DWP suddenly announced that, in its wisdom, it had decided to rebuild the South Dam to a more secure earthquake proof design. 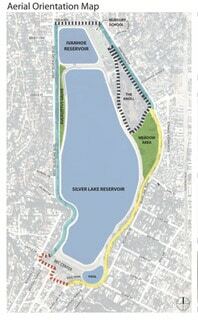 Unfortunately, this also proposed to abandon what we called ‘the South East Bay’ a portion of the reservoir which extended into what became the dog park. See illustration above. Note how the water came right to the road; no service road inside. 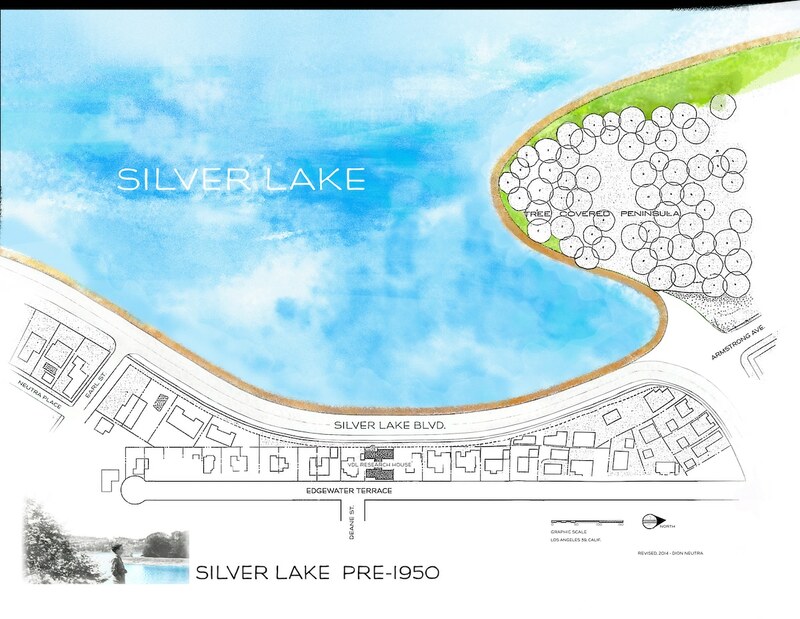 Again, stake holders around that corner of the lake, lost their views. This was exacerbated by the decision to raise the height of the dam an additional 10’, further blocking off views to the water even more. See below for an early response in which I suggested a pool in lieu of non-reflective treatment. I called it ‘the SE Pool’. Note that this would have replaced the water area as it existed before the relocation of the dam! A vain hope of saving some of the water view for a considerable number of people. About 10 years ago, now, I came up with an idea designed to mitigate the onerous views onto the blacktop banks, whose appearance had become even more unsightly because of the patching that DWP had found necessary, giving rise to what people called ‘tiger stripes’. Since it was unlikely that the water level could ever be raised to within a few feet of the level of the service road, how about a series of ‘board walks’ designed to allow an alternate experience of this gem of the city. Ramp down and walk along close to the water, and then back up again after a time? I called this ‘The Board Walks of Silver Lake’. 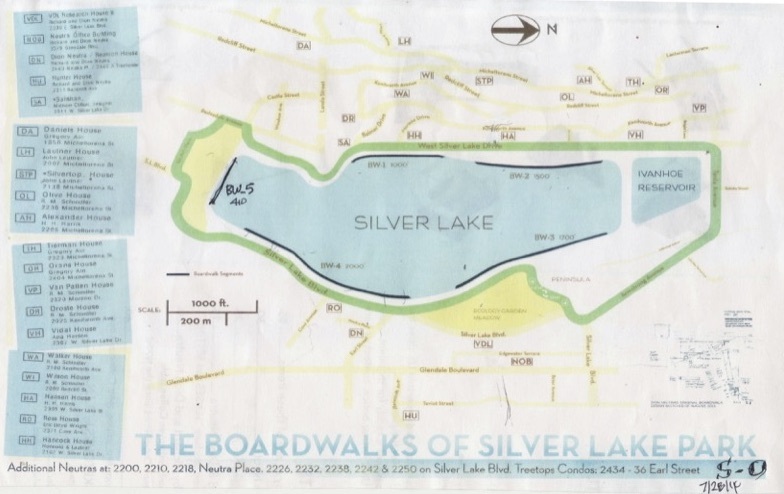 This map also served as a guide to icons of modern architecture around the lake for use of visitors. (see roster at left). Below, see view of south dam before installation of BD-5. Imagine how much more interesting this view would be, if that vast expanse view of dam were broken up, not to speak of the option of enjoyment of getting down closer to the water! In 2017, the VDL was honored by being selected as a ‘National Historic Monument’; the highest honor in our country reserved only for the very top examples of importance, historically. The ceremony was attended by Dion, congressman Adam Schiff, and others, as a bronze plaque was affixed to the wall near the entrance. This gets us back to my plan for Ecology Garden. Note that one of its features is an effort to recall the role water had played in dad’s selection of this site. How about a connection from the street out front of the monument leading the eye back to the lake in the background? What about the notion of commemoration of this ground as a site to focus attention once a year in April to why we celebrate Earth Day? What is the message being communicated by this celebration? This site could be the focus of a big rally featuring a world class speaker, to be covered by TV, and seen world-wide; putting LA on the map, as one of the only cities, to so honor this occasion? At the same time, I had envisioned the idea of commemorating pioneers in the ecology movement, such as Teddy Roosevelt, John Muir, Richard Neutra and others. This list could be augmented from time to time, as new candidates emerged and were honored. There was a small parking area provided to allow for school buses primarily. I had the idea that each of these pioneers would receive a weatherproof display case extolling their life and contributions surround this pool. During the year, park rangers could ferry visitors, especially children around, explaining the role these people played leading up to the final decision to celebrate Earth Day yearly. 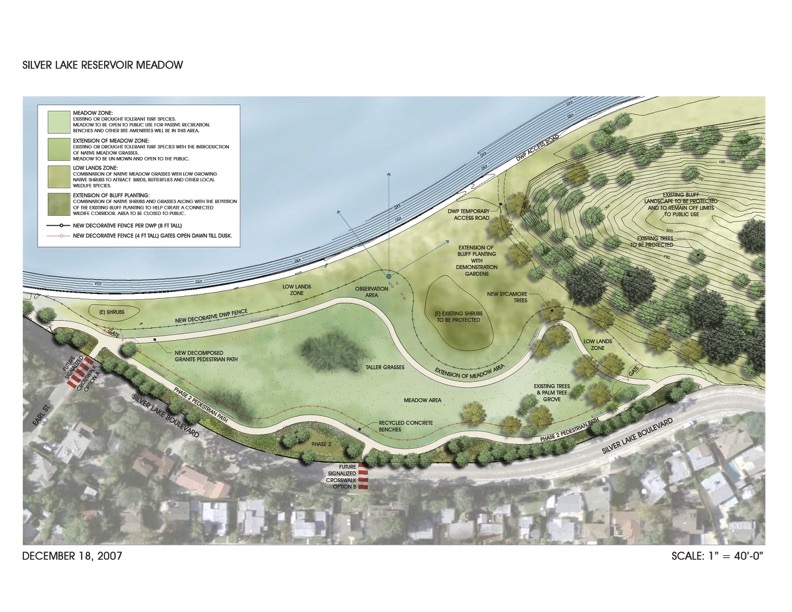 Would it not be cool, if the Master Plan could advocate this reworking of the meadow area? 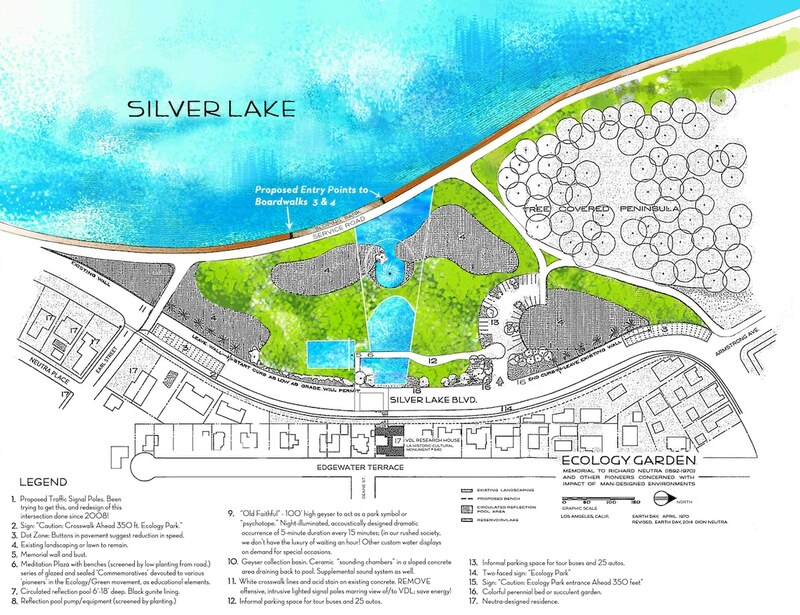 What better way to honor the only Historic Monument in our area, than this park with its water feature focusing attention on this piece now hidden by trees from the West, as well as recreating, to the extent possible, the historic view from it to its historic site; the expanse of silver Lake? There would actually be more lawn area in this plan, than is the case at present. As a bonus there could be an ‘Old Faithful’ much like the one which appeared at Echo Park, many years after I first proposed such a feature here. Note the tuned ceramic vessels to pick up or emanate sounds to go with these ‘eruptions’ perhaps every quarter hour, rather than wait an hour! Portions of this post were first published in 2014; others in 2018. 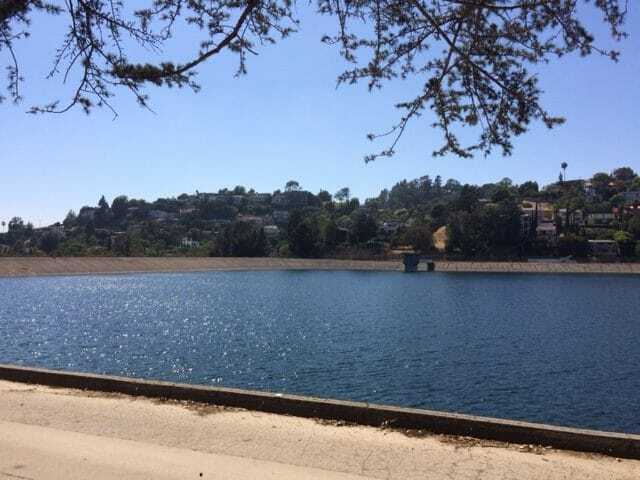 No matter what part of the world you live in, you can vote to help us influence how this lake transitions to a Public Park within the next five or so years. Sign and get others to join in to overwhelm the City of Los Angeles with interest here, sufficient to make them pause with their plans to give these options serious consideration. Nothing ventured, nothing gained, right? Thanks for your support. Announce this to your Social Media outlets and contacts for support; make this go VIRAL!